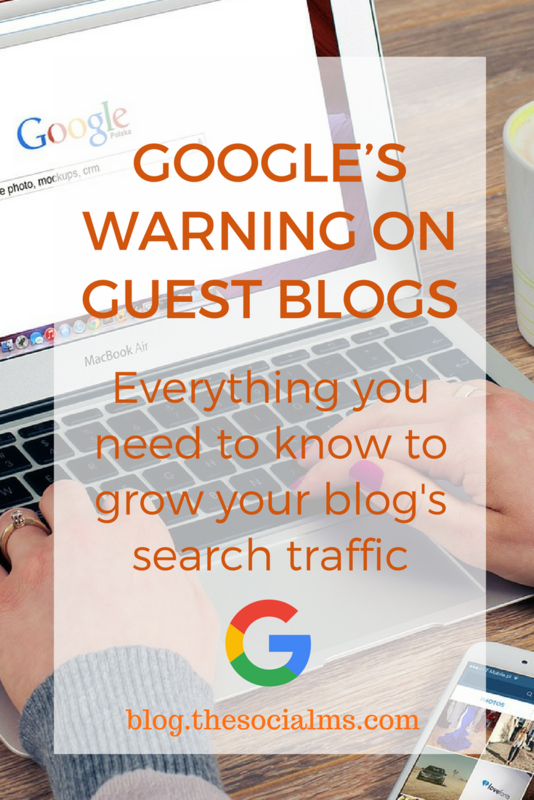 Google’s warning on Guest Blogs: If your intention is link-building, STOP! Home/Post / Google’s warning on Guest Blogs: If your sole intention is link-building, STOP! The following is a guest post by Magnus Linklater. Magnus is the MD of Bespoke Digital, a content and SEO agency based in Bristol, UK. Link-building has been central to online marketing since the dawn of Google. In its formative years, a key part of the search giant’s algorithm was to give great weight to the number of backlinks pointing to any given website, the theory being that links equated to votes – or recommendations – vouching for the quality of content. Thus, sites that received a high volume of inbound links would significantly outrank competitors, as their content had been ‘voted for’ and ‘recommended’ in greater numbers. The logic is sound but, in practice, once people realised the power of backlinks, they became such a prized currency that shady operators manipulated the system, obtaining thousands of them from low-quality sites that acted as shallow containers for link-building purposes. Ultimately, Google values user experience above all else; they rely on repeat business and are on a mission to cement their reputation as the Internet’s default front page, the first port of call for online search. So when low-quality sites started topping results thanks to dodgy backlinks, Google had to take action or risk users going elsewhere. In 2012, they launched the Penguin update to address link spam, issuing penalties to websites conducting such ‘Black Hat’ SEO tactics, evening out the playing field to revive confidence in the whole ranking process. There was now much more emphasis on quality over quantity and, in theory, one could no longer get away with the link-building dark arts. While backlinks are still an important component of the core search algorithm (along with over 200 other ranking factors), Google’s Penguin will get in a flap if it notices you acquiring suspicious links from sites that bear no relevance to your line of business or customer base. This is why submitting guest articles to sites within your industry niche has blossomed in recent years, as third-party sites publishing your content will usually allow you to include a link back to your website. Thus, you benefit from great PR – putting your work in front of targeted audiences – and you also achieve an SEO boost with a quality backlink. This is why I heartily recommend guest posting as part of an integrated content marketing strategy, but you have to provide genuine value when imparting your words of wisdom, rather than simply embracing guest posting as a shadowy means of obtaining backlinks. While Google doesn’t have an issue with you promoting your business on third-party websites, especially if you’re adding value to the wider Internet community with in-depth articles that match searcher intent (i.e. the type of material that people are actively looking for), they’re still very wary of businesses trying to manipulate search results off the back of links in articles. It’s one thing to have an independent website reference and link to your work (an earned link) because it’s of superior quality, and quite another to obtain a link because you’ve sought it out, i.e. you’ve created content for the primary purpose of link-building. One of the ranking factors search bots use to understand your content is the anchor text (the visible wording) of your links. Thus, you might think it’s a great idea to stuff your targeted keywords into your anchor text within guest posts, but this will be viewed as a spammy signal by the bots, so it should be avoided. For instance, if you run a social media marketing business, you might think it’s a good idea to use “social media marketing” as your anchor text, perhaps pointing to your main service page. 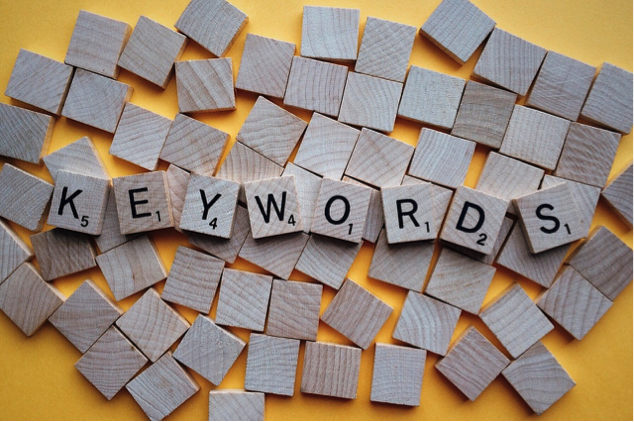 However, if your backlinks purely consist of such short, targeted text, the alarm bells will be raised because it’ll appear as if you’re actively trying to game the system, increasing your keyword relevancy for specific phrasing. A much more natural way of doing things would be to use long-tail anchor text, pointing to a relevant blog post rather than a service page – adding value to the readership by way of insightful further reading. Whilst being SEO best practice, there’s also an argument that being more descriptive in your anchors encourages a higher click-through rate, as you’re giving people a more detailed clue as to what awaits them on the other side. As you can see, you can still weave your target terms in there, but aim to do so in a less conspicuous manner. This is a big one. Ultimately, Google only wants to return the best, most useful content at the top of search results. It also wants to return a variety of results, so users can click between them until they find exactly what they’re looking for. However, if you’re publishing the same content across multiple websites, you’ll effectively be clogging up the Internet with exactly the same stuff, not adding any value to the wider web. On one hand, you might think it’s great to reuse the same material, gaining maximum exposure with minimal effort, gaining backlink after backlink without investing in new content. Yet, if you distribute copies or ‘spin’ articles (making minor tweaks) you’ll soon be reprimanded by the bots, running the risk of being issued a Google penalty for manipulating the link currency, resulting in your rankings and referral traffic falling flat. You need to keep things fresh and offer unique content if you’re engaging in outreach marketing, or else you’ll harm the reputation of the sites you publish on, as well as your own. As stated above, Google prides quality content above all else, as this is what its users are looking for when conducting online searches. Thus, if you outsource your article writing to cheap writers that have no experience or insight into the subject they’re writing on, then what’s the likelihood that they’re going to create valuable content? Not very high in the vast majority of cases. Needless to say, it’s common for businesses to outsource their marketing requirements, but if you use sites that promote £10 writing jobs, you’re running the risk of producing poor quality content. If this does make it past the editorial process (or lack thereof) of a third-party publication, the resultant backlink could well be harmful rather than beneficial to your search performance. Don’t be fooled into thinking the quality of your link-building content doesn’t matter – it’s the link you’re after so the mainstay of the article is of secondary importance. If this is your belief, you’ll be shooting yourself in the foot, as Google will seriously downgrade low-quality content. There’s no point trying to trick the algorithm by bashing out 200-300 hundred words and publishing them all over the place with the sole intention of building backlinks. You have to add value to real readers as well as sending the right signals to search bots, so make sure you say something meaningful and unique in every piece of content you distribute. Engage in productive blogger outreach strategies to build rapport with website editors, and look to collaborate on guest posts that genuinely benefit your target audience. Link-building should be viewed as a healthy by-product of quality content rather than the sole reason for production. If you fail to play by the rules, you’ll upset the Google gods, and your search rankings will suffer as a result. There are many benefits to writing guest posts. 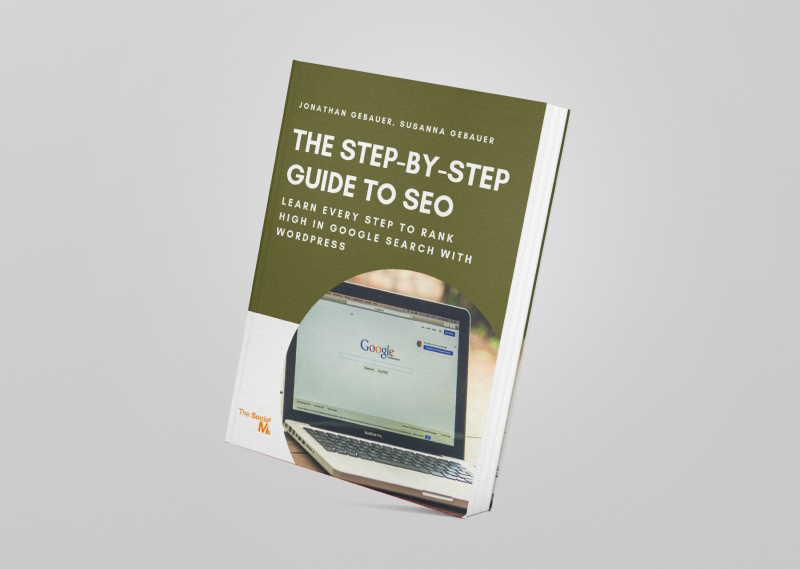 Links for SEO reasons are only one fairly small aspect of guest blogging. You can find a couple of more very convincing reasons to use guest blogging to build your business in this article. Make sure that you know about all the cool benefits of guest blogging and how you can get the most out of your guest posing efforts. Or you will easily get very frustrated with all the effort you put in your guest posts – and the meager results you get! We teach you what it takes to rank high in Google search results and get FREE traffic to your blog.